A different way to get to know Granada, without the effort. Led by one of our guides, make your way through the heart of the city, passing through its most characteristic neighbourhoods, such as El Albayzín and Sacromonte. Stopping at incredible viewpoints along the way, we get to enjoy wonderful views of the city, and most of all views of the Alhambra, the jewel of Granada. 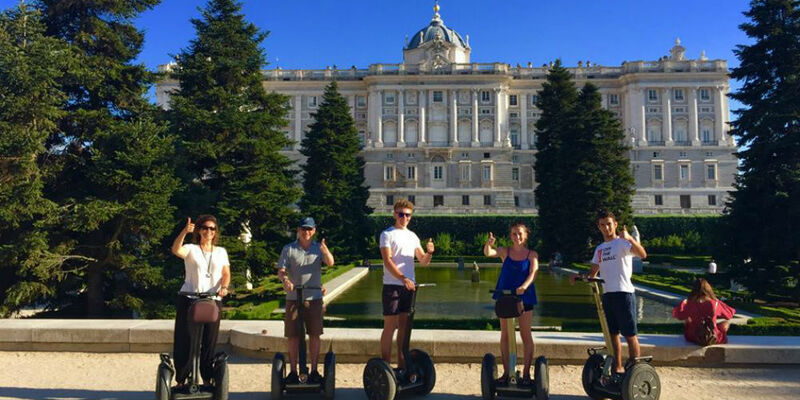 This fun and innovative trip will, in short, make our visit to Granada unforgettable.